Such an encouraging report Kurt, and a reminder that He calls us all (young and old), all year long and in every state of this Great Southland, to ‘go out and make disciples’. 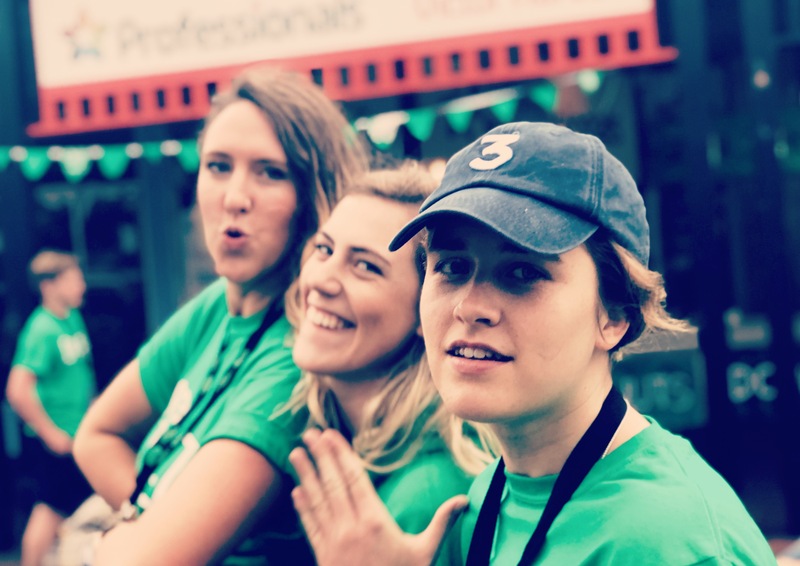 As you’ve mentioned…”how can we create more opportunities like Green Team to disciple our people?” Thanks to you and the Green Team of 500 for sacrificially giving of your time, effort and resources to minister to his beloved pre-Christians this past weekend. God bless each and every one of you! Banyak orang berpikir, jika ikut Yesus, kita akan mendapatkan semua kesenangan. Mereka berpikir kebahagiaan adalah ukuran bahwa kita sedang ikut Yesus. Menurut saya, “materi” bukanlah ukuran atau tanda bahwa kita diberkati oleh Tuhan, atau sedang mengikuti-Nya. Hey Kurt, I love reading about all the amazing ways you guys serve God, I dream of sharing the gift of Jesus’ love with everyone I see but I know I can’t just randomly start rambling. (I think I would really like to join green team when I eventually get back ). I keep praying that God will give me cues in conversations/situations where I can serve others and share him while not turning people away with something considered too pushy. I was hoping you’d have some advice and maybe we could chat more about it on Fb or pray.